Posted on September 26, 2013 by Sarah S.
…and it was amazing! 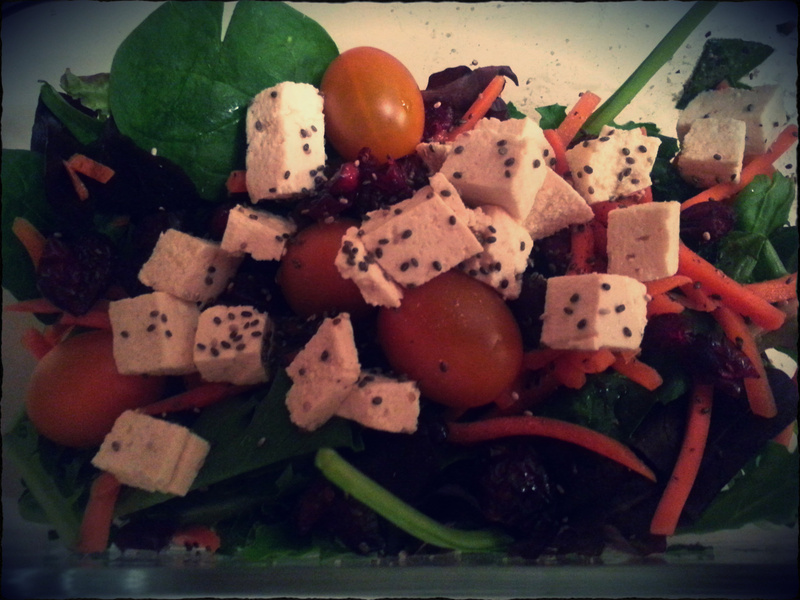 On Monday I decided to commit to vegetarianism (and to slowly transition into veganism in my own time). For now, I’m cutting out all meat except fish and also cheese. 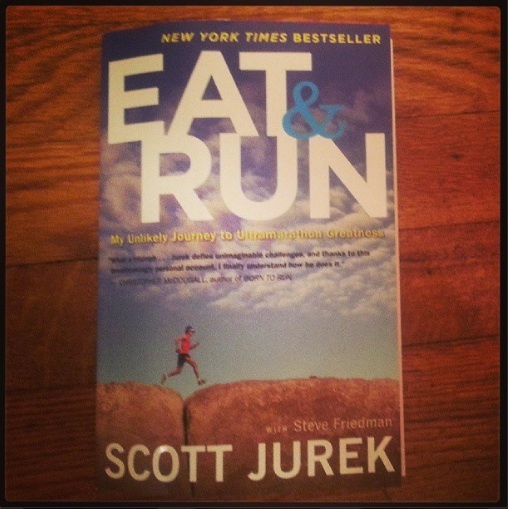 As a runner, I was hesitant to consider cutting out meat because protein is fundamental to my diet, but that was before I read Eat & Run. Wow, is Scott Jurek convincing! I’ll be honest; proper treatment of animals is important to me, but it was never enough to convince me to take the leap. Jurek’s transition into veganism is simply practical. 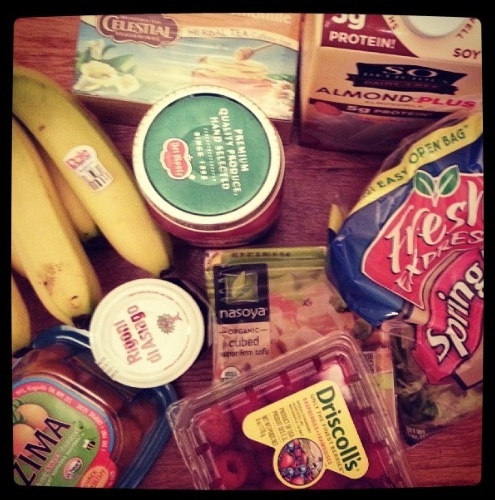 Food=fuel=great performance. (Supporting animal rights and the environment is just a plus that comes along with it!) Vegansim made the runner feel better, perform better, and win. I’d be a fool not to at least hear-out the advice of an ultramarathon champion. I run marathons. Jurek runs 150+ miles races through deserts and up mountains. On a plant based diet. Just try not to be curious! I’m sick of getting sick, of bonking out on long runs and rides, and feeling sluggish at work, so I’m giving a vegetarian diet a try! And eating vegan when I can limits my diet is good ways. At the work cafe, if no options are vegan, I have no choice but to eat the salad I brought that day. Feeling deprived? Not getting enough protein? Just a really, really delicious homemade lunch.